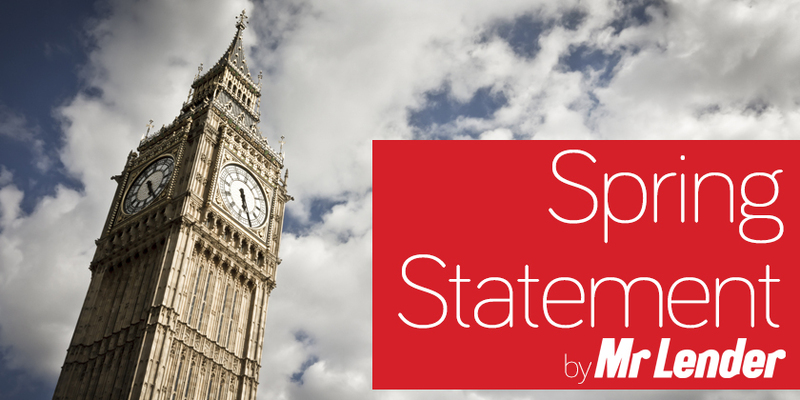 Last week saw Chancellor of the Exchequer, Philip Hammond, deliver his first Spring Statement. Changes in 2017 meant what was previously known as the Autumn Statement would become the Autumn Budget, and the Spring Budget would become the Spring Statement instead. While the Autumn Budget was used to outline government spending, the Statement was used to update the public on how the economy is faring. 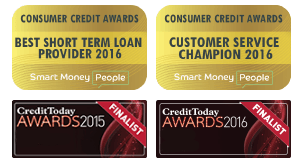 Short term loan provider, Mr Lender, has put together highlights from the Statement to help you understand how you might be affected by it. According to Hammond, the economy has continued to grow for its fifth consecutive year, with growth forecasts for this year also increasing from 1.4% to 1.5%. Manufacturing is said to be a main driver in economic growth, as the industry has seen its longest period of expansion in 50 years. The Statement also stated that employment has increased by 3million since 2010, while wages are predicted to rise faster than prices over the next five years (according to the Office for Budget Responsibility (OBR)). This will no doubt be helped by the increase to the National Minimum Wage arriving in April. Investment Director for Fidelity International, Maike Curry, said “arguably, the most eye-catching announcement for our personal finances was the Chancellor’s prediction that real wage growth would turn positive in the first quarter of 2019, which has various implications for our personal finances. Over the last eight years, borrowing has supposedly fallen by 75% and is expected to continue falling before reaching £21.4billion in 2021-2022. According to the OBR, the UK will borrow £1 for every £18 this year. While debt seems to be falling, it remains high at around £65,000 per household. This level of debt reportedly leaves us vulnerable to future shocks (if we were to be hit by another financial crisis for example) and is said to be a burden for future generations. The interest alone on this amount of debt is said to be around £50billion each year. Gov.uk says “the Government has a balanced approach to get debt falling while funding our vital public services, keeping taxes low, and investing in Britain’s future.” Speaking on the Andrew Marr Show before delivering the Statement, Philip Hammond said “there is light at the end of the tunnel because what we are about to see is debt starting to fall after it has been growing for 17 continuous years. That is a very important moment for us, but we are still in the tunnel at the moment. The Statement also announced that £1.67billion has been given to London to start building a further 27,000 homes by the end of 2021-2022. It said around 60,000 first time buyers have benefited from cuts to stamp duty which were announced in the Autumn Budget – however this statistic was criticised by some. Sam Mitchell, CEO of online estate agents HouseSimple.com, said “it would be interesting to see how many of those [houses] were bought in London. “The Chancellor also didn’t go into detail about the average amount saved by first-time buyers. For many who have bought in areas where house prices are well below the UK average, the stamp duty savings are likely to be so small as to be meaningless. Research carried out by Halifax shows the average deposits for a first time buyer sit at £35,463 in East Anglia, £36,289 in the South West, £51,457 in the South East, and £112,604 in Greater London. It was also announced that there would be consultations on a number of different areas, including reducing tax on the least polluting vans, the discouraging of use of single-use plastics, a new VAT collection method for online sales, extending the current training tax relief for self-employed and employees, the revaluation of business rates to be brought forward to 2021, and a consultation on the role of cash in the future economy, including future demand for 1p and 2p coins as well as £50 notes. There were a number of interesting points raised in the Spring Statement which show just how the Autumn Budget has already impacted on the economy and the public’s personal finances and how it will continue to do so in the coming months. If you would like to read more about the Spring Statement, Gov.uk have the full transcript of Hammond’s speech online, as well as a summary of the most notable points raised. The Autumn Budget is scheduled to be delivered by the Chancellor later this year. The 2016 Autumn Statement was announced on Wednesday 23rd November, and the 2017 Autumn Budget was released on Wednesday 22nd November, so it is highly likely that the Autumn Budget this year will be delivered some time around the 21st of November. Next Next post: TV Licence Price Rise: How Much Do You Have to Pay?